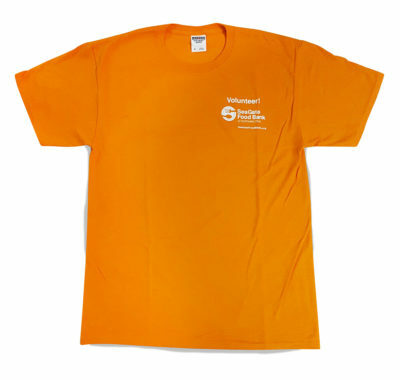 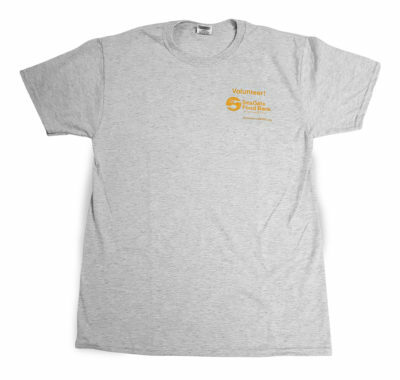 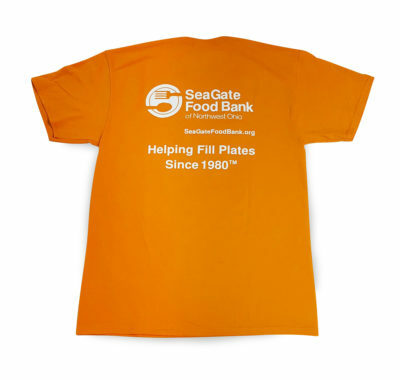 Show your true colors with SeaGate Food Bank Volunteer T-shirts. Choose orange or grey. 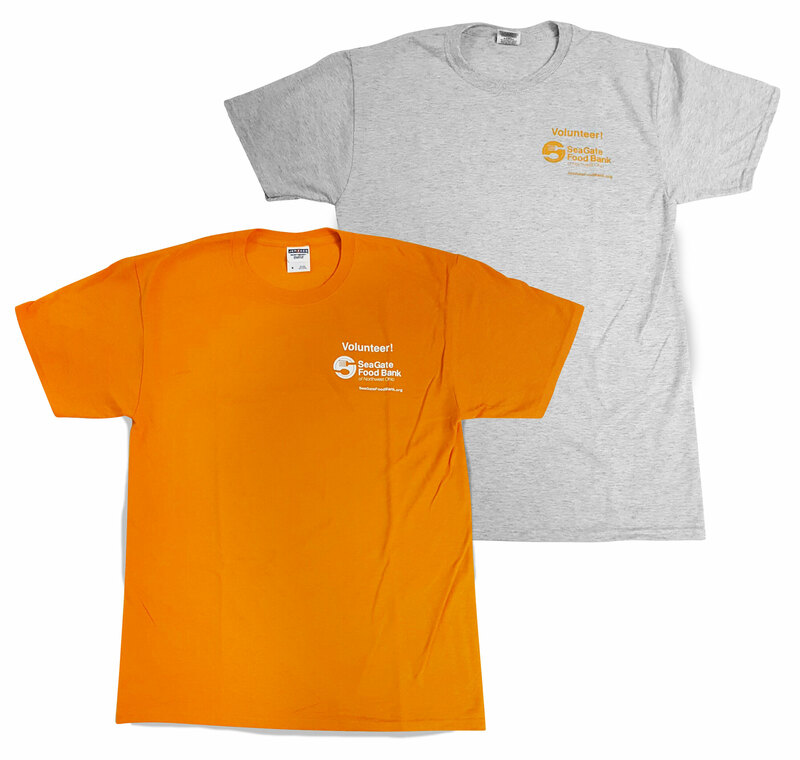 Shirts are a 50/50 cotton polyester blend.